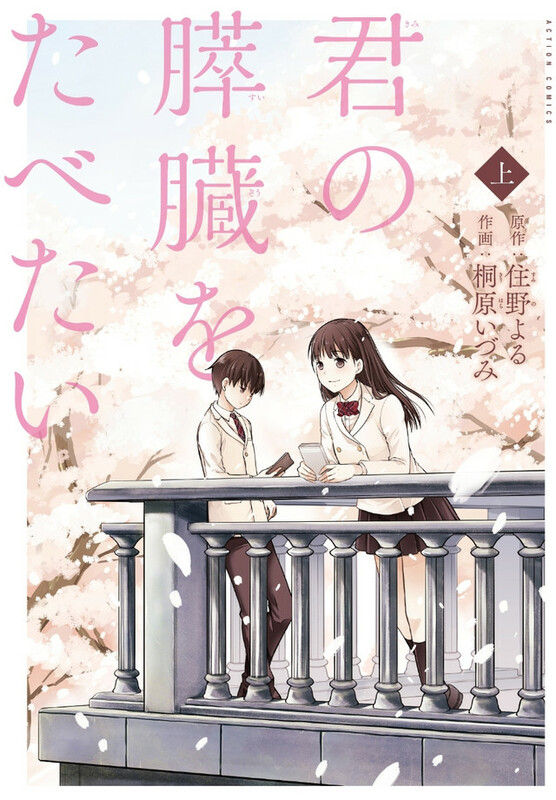 Following up on yesterday's announcement of the Beauty and the Beast Girl manga, Seven Seas Entertainment closed out the evening with another acquisition. 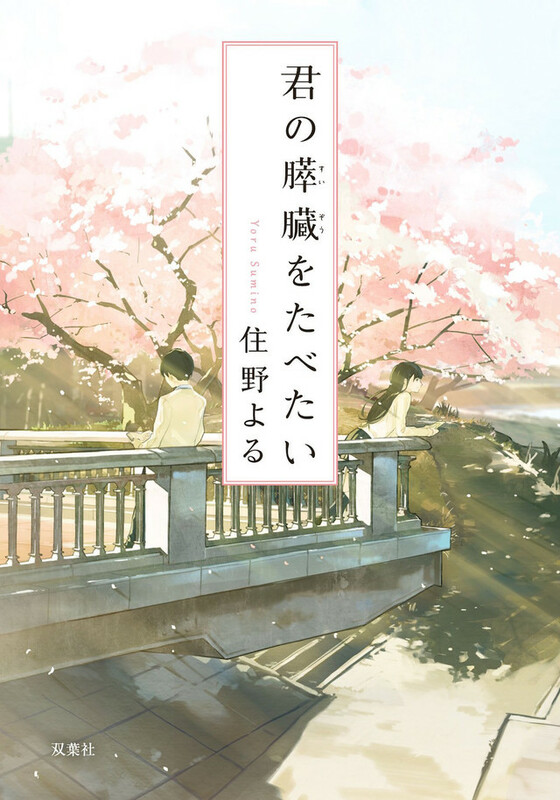 The North American publisher will be releasing both the I Want to Eat Your Pancreas novel and its manga adaptation, with the former set to launch on November 20. 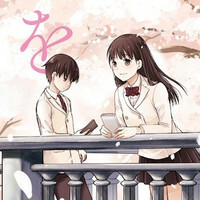 The manga adaptation by Yoru Sumino and Izumi Kirihara will follow in a single omnibus edition on January 22, 2019.